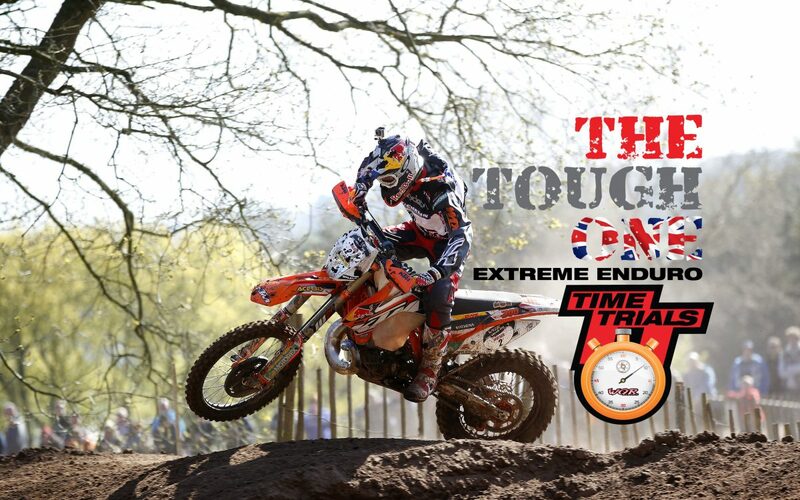 The Tough One will be competed on 27th of January, 2019 in Nantmawr Quarry (SY10 9HJ), UK. 123 riders will be lining up in 6 classes. 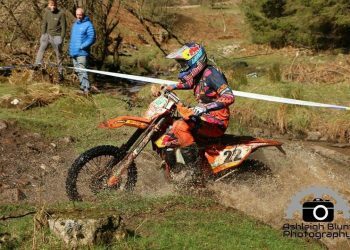 Last year’s title defender Graham Jarvis (GB-Husqvarna) is coming hot with the fact that he won 2 consecutive races he raced this year. 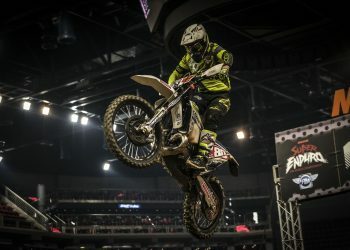 Jarvis will be defending his title against some of the PROs including David Knight (GB-Suzuki), Jonny Walker (GB-KTM) and Travis Teasdale (ZA-KTM). The Pro class will start at 13:00 and the goal is to complete 9 laps in 3 hours window. The fastest 6 of 12 Pro riders will take another start for a 3-lap Michelin Tough One Super Race and that will call the day off for this year’s event. 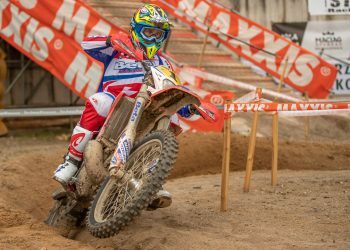 The track will be very similar to the usual famous mix of the TOUGH ONE… Expect it to be challenging and demanding yet enjoyable and epic for the rider experience. Riders will only be helped on the course if they are injured or blocking a path through for other riders on the course. 16.00 PRO WINNER PRESENTATION OF MICHELIN TOUGH ONE. 16.15 MICHELIN TOUGH ONE SUPER RACE – FIST FULL OF DOLLARS!! 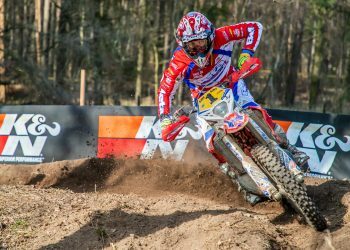 Graham Jarvis wins 24MX Alestrem 2019 – He is on Fire! Colton Haaker Won the Night of Drama!